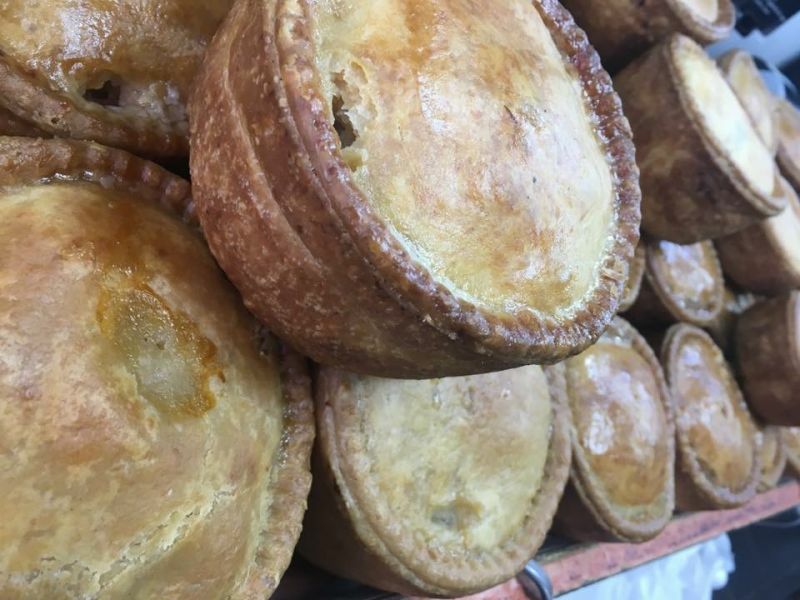 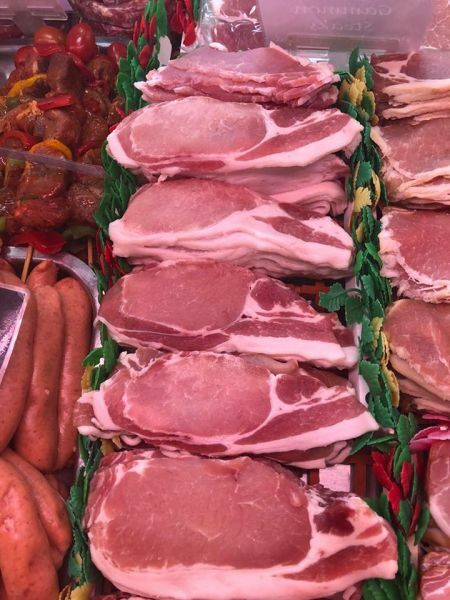 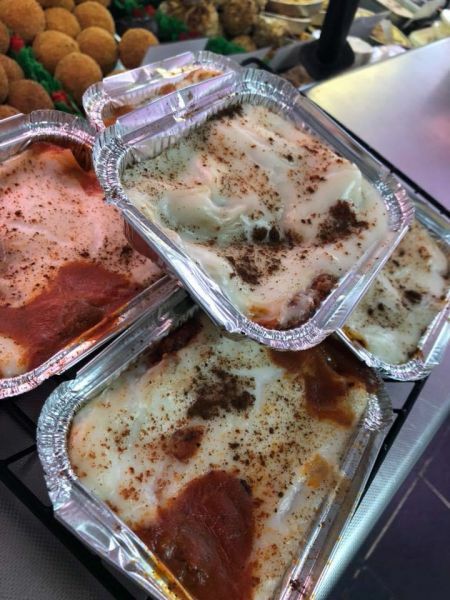 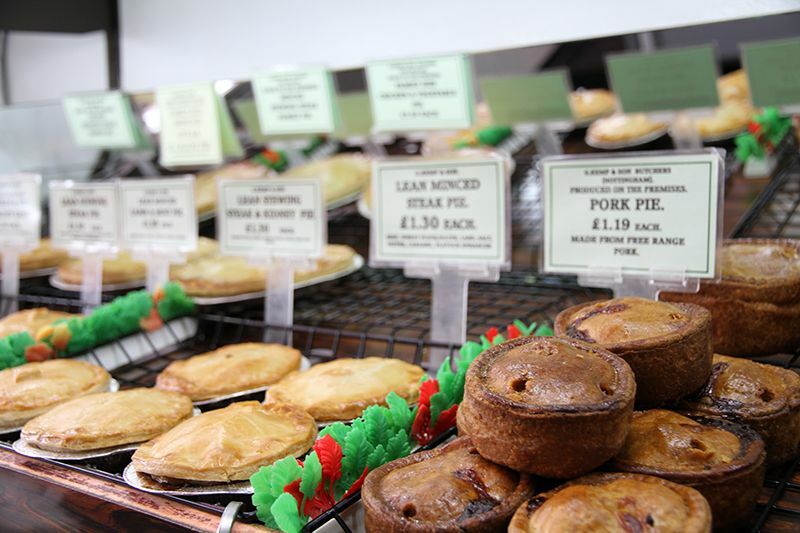 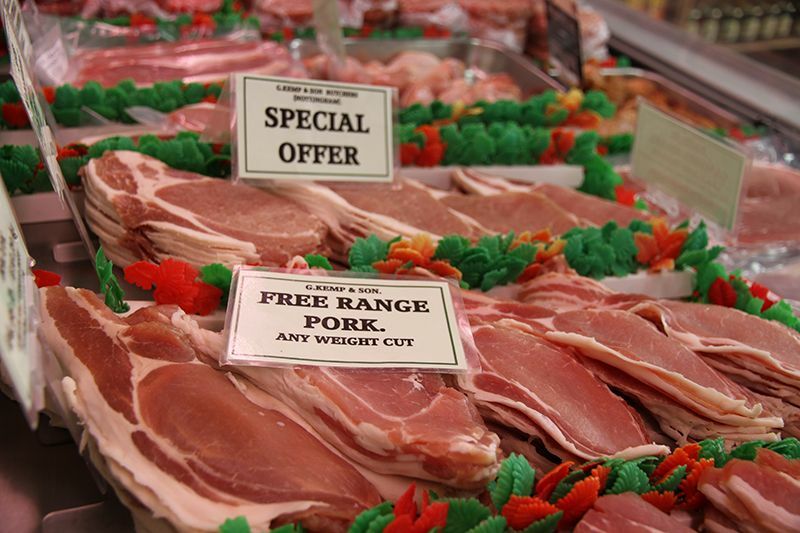 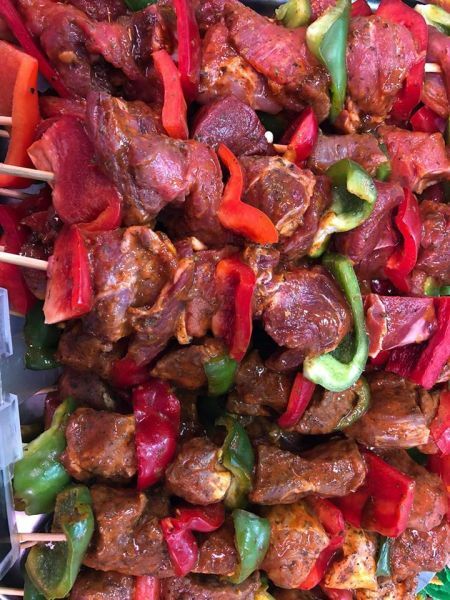 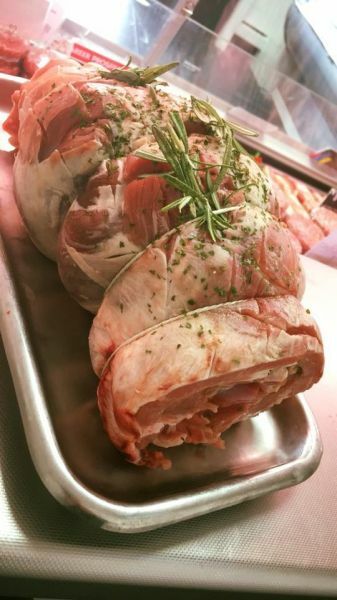 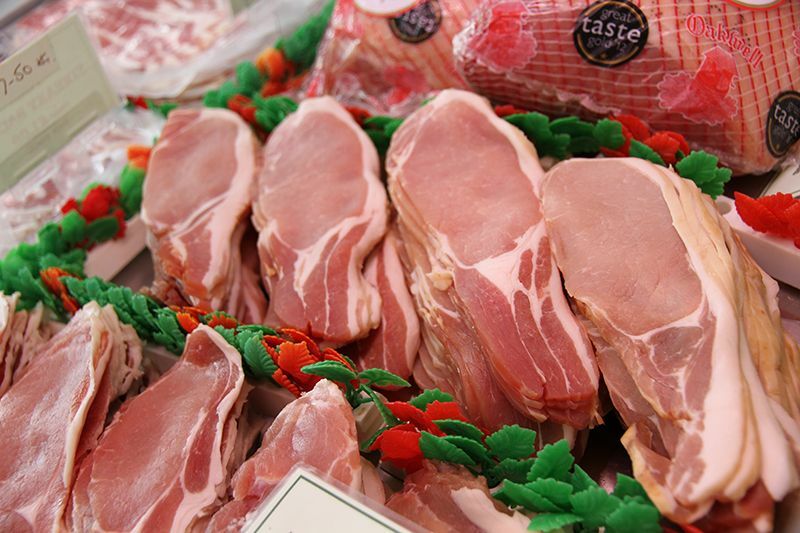 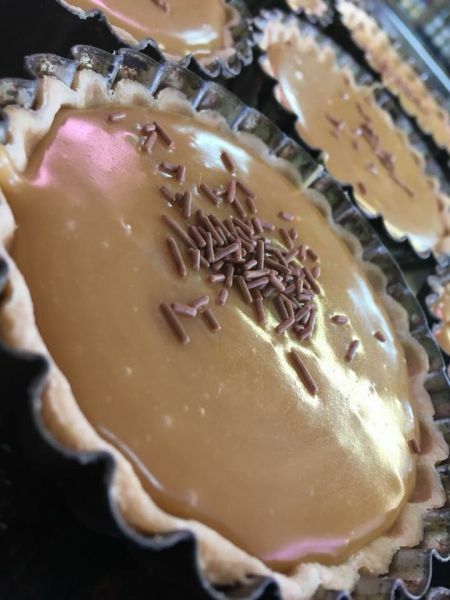 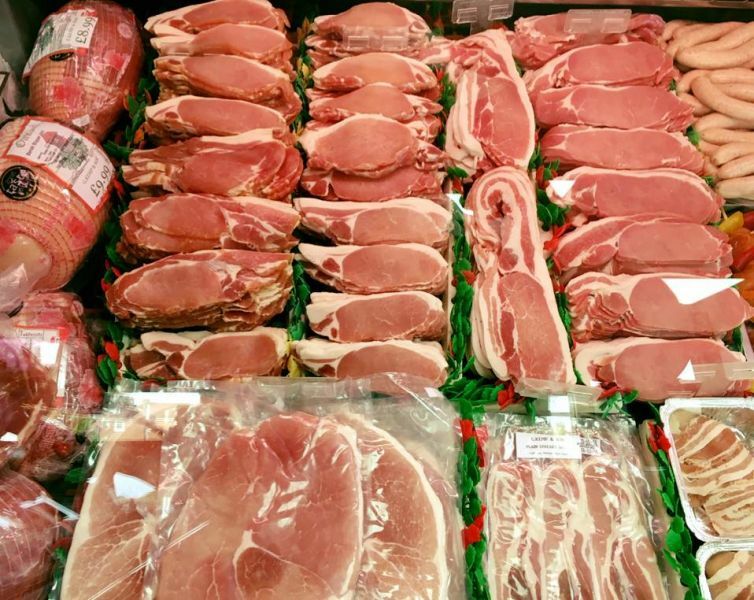 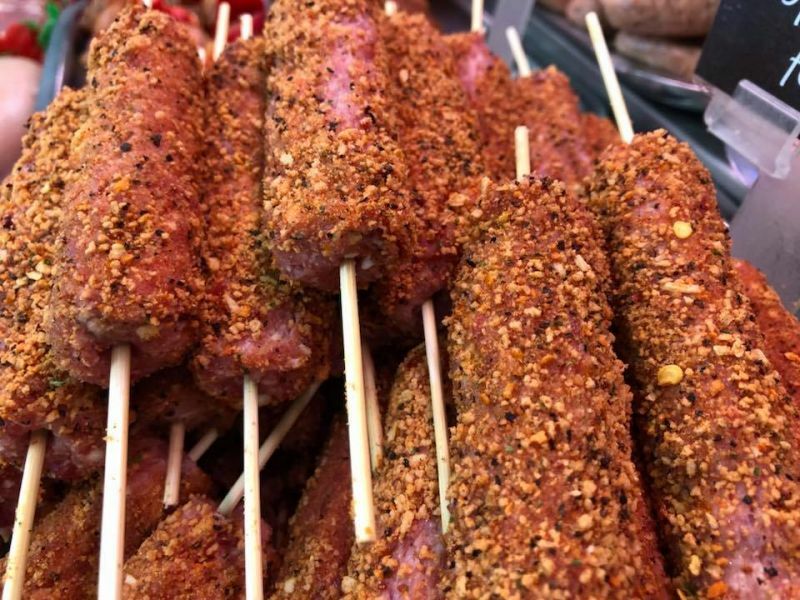 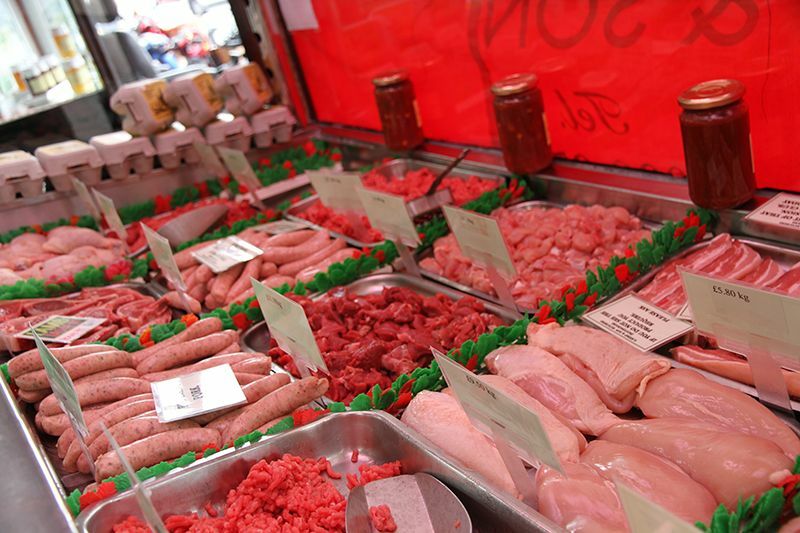 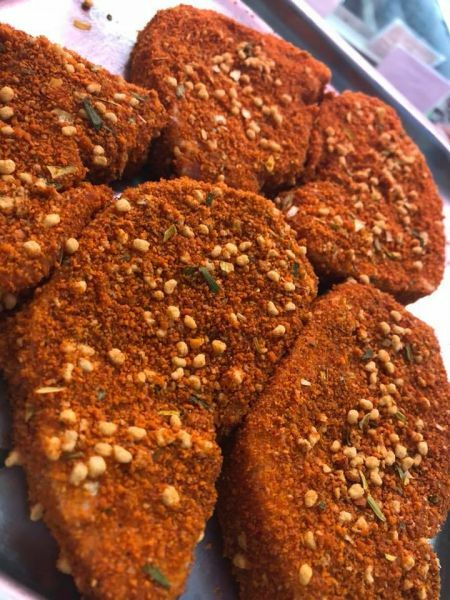 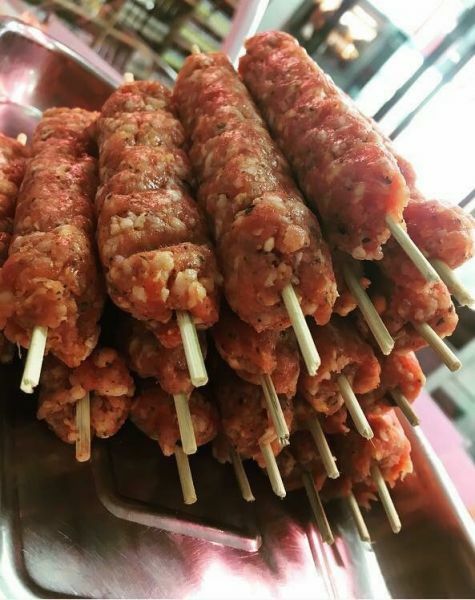 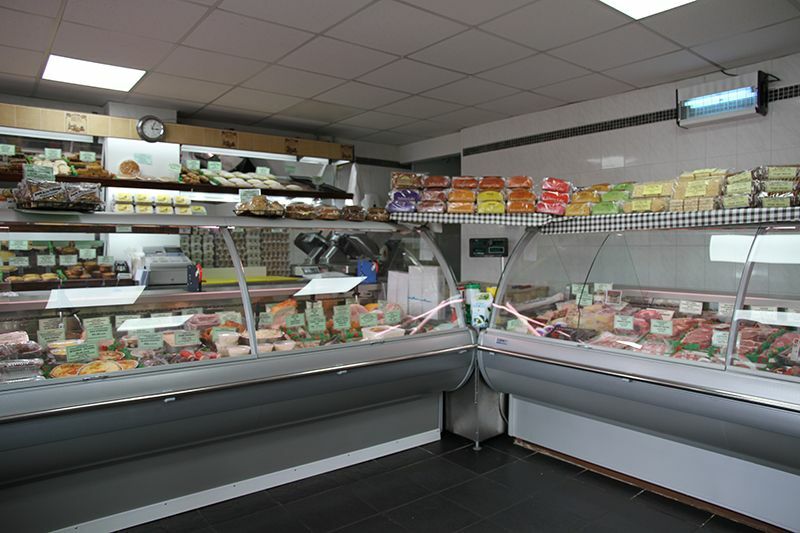 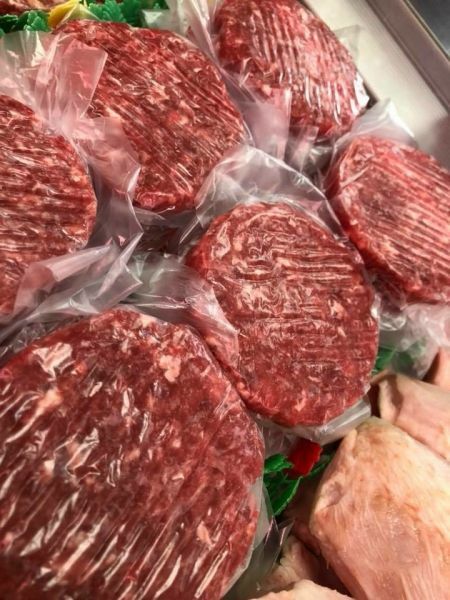 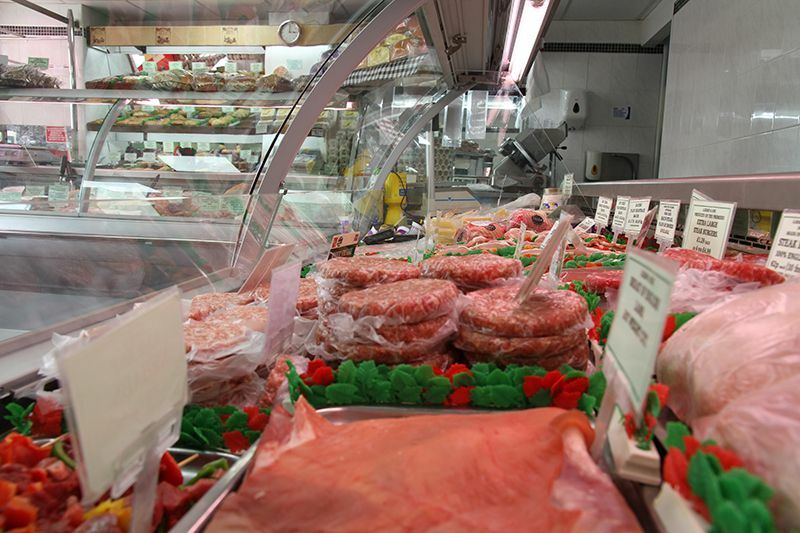 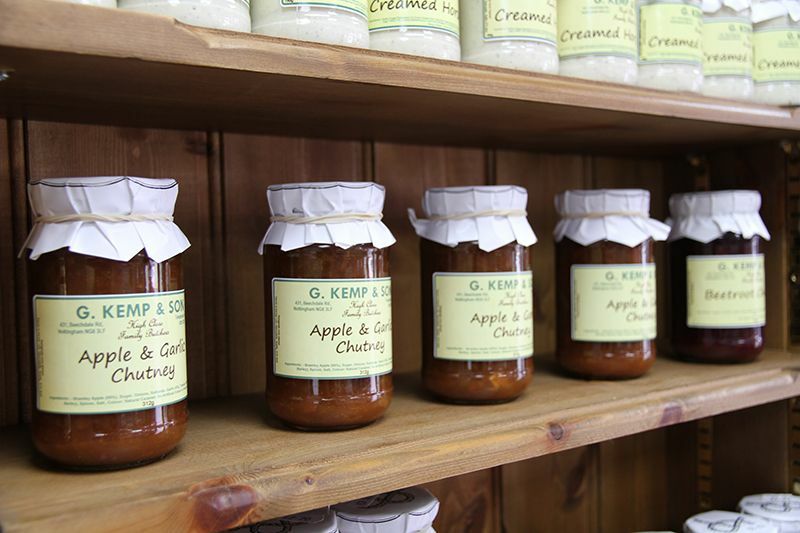 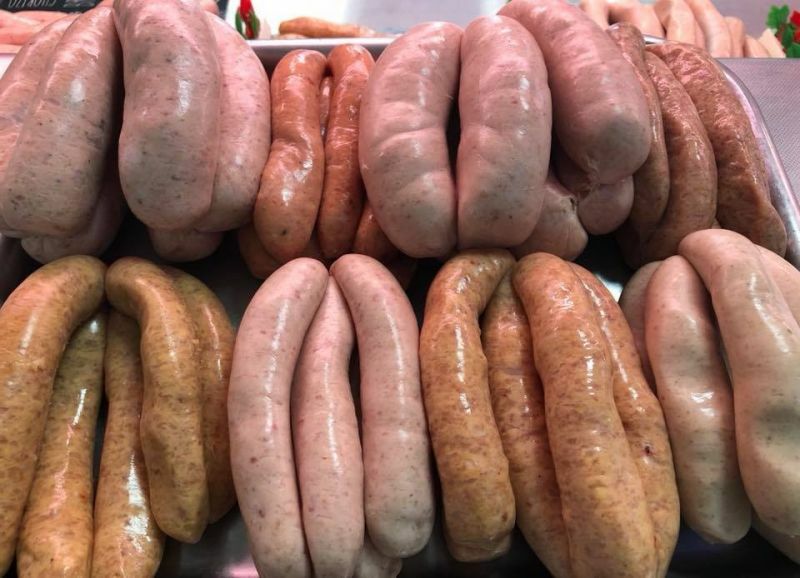 At G&period; Kemp & Son, we always try to source produce as locally as possible from Nottinghamshire, Lincolnshire and the surrounding areas to support the local farming industry whilst ensuring the welfare and hygiene standards of our meat products. 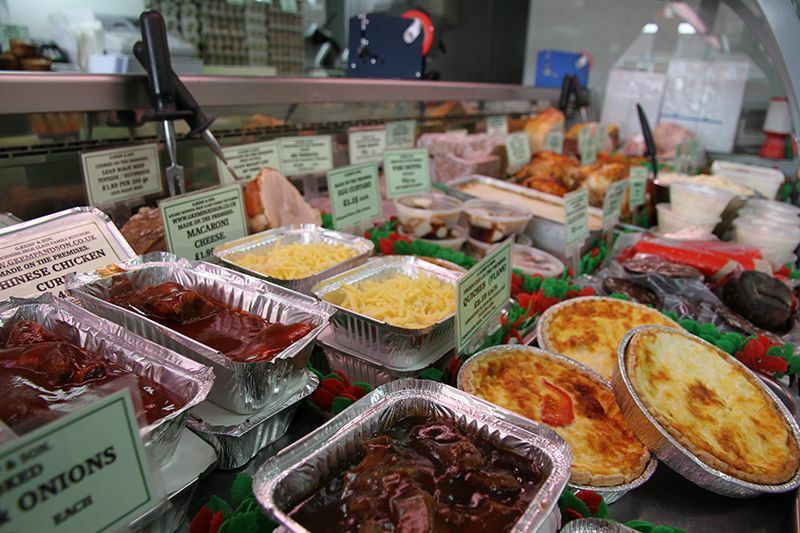 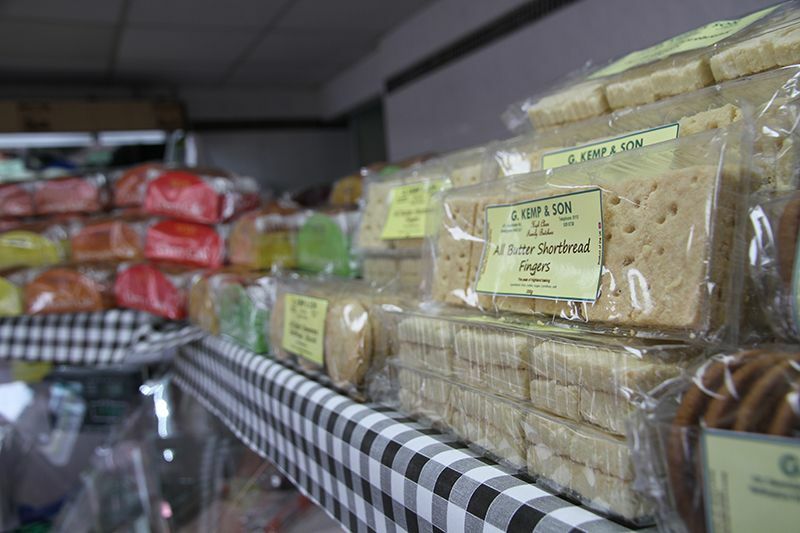 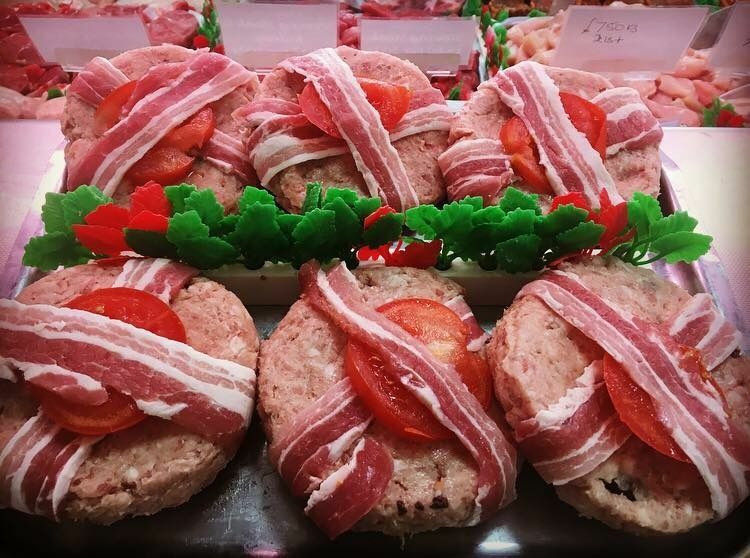 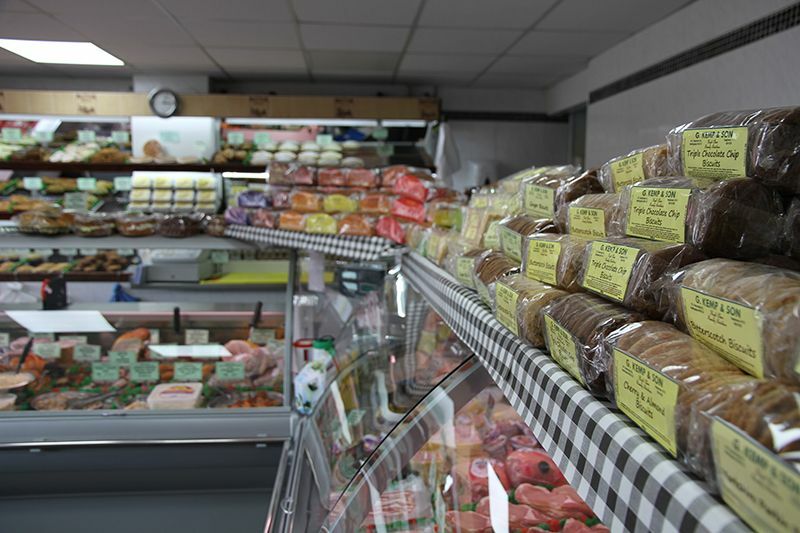 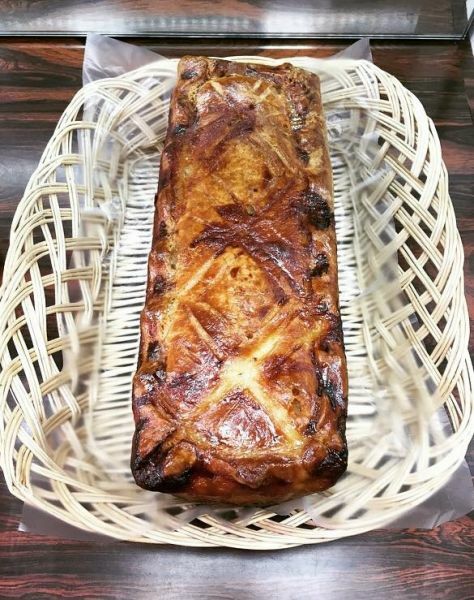 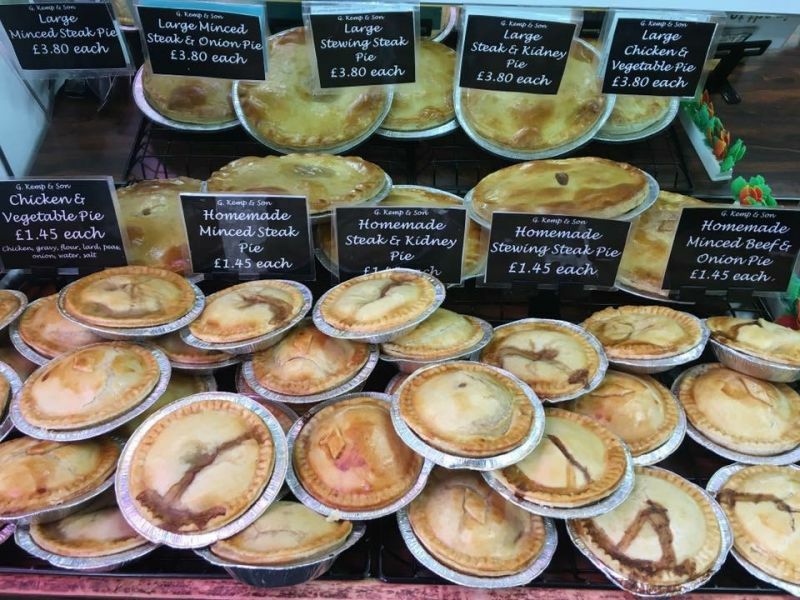 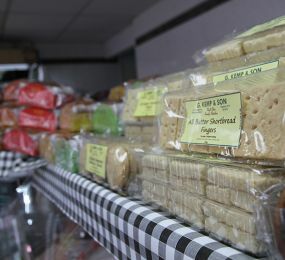 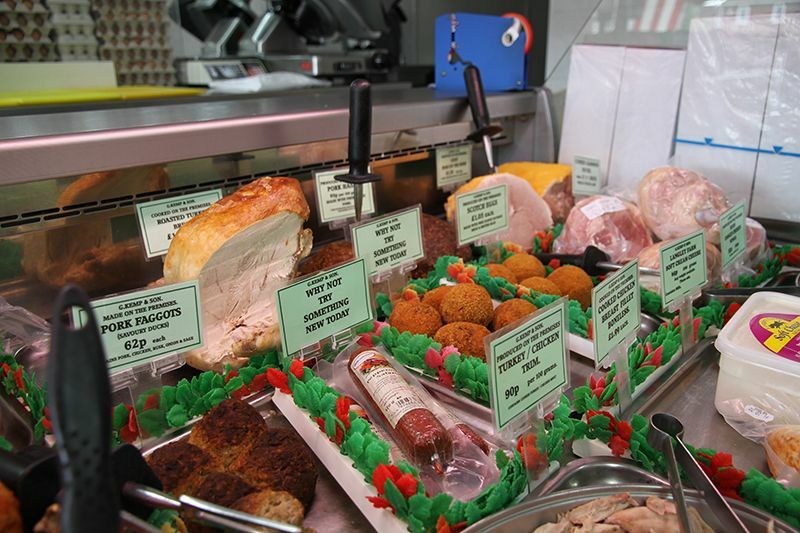 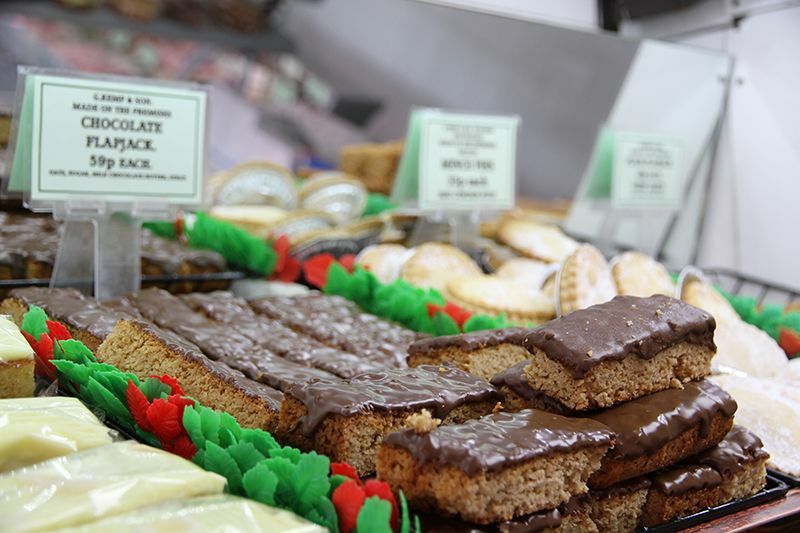 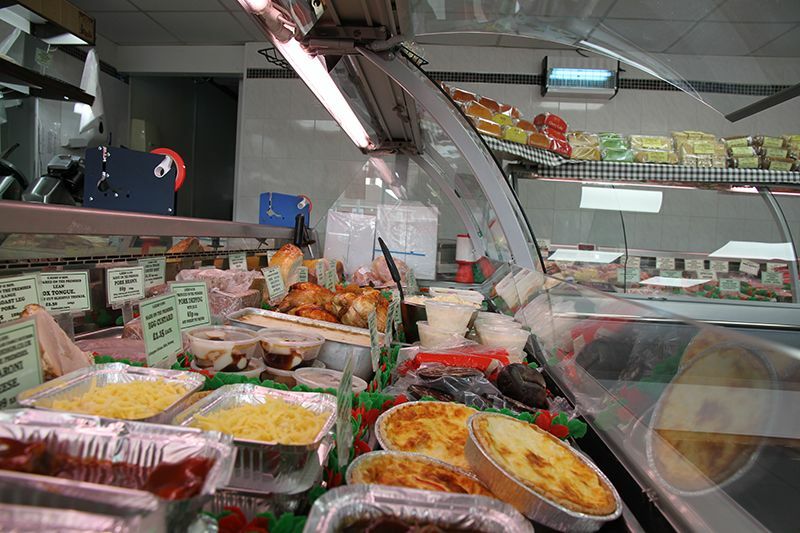 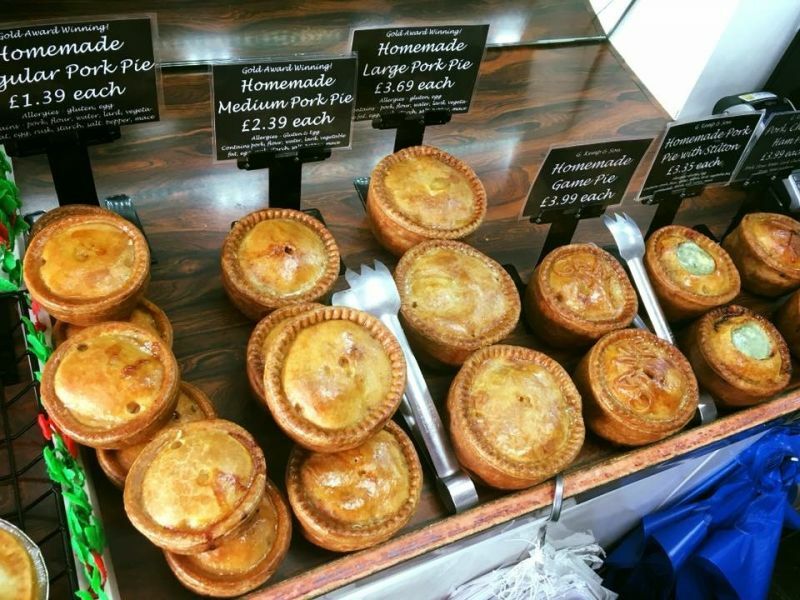 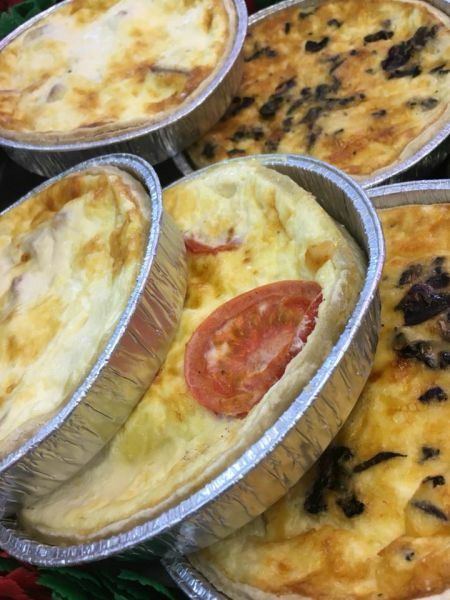 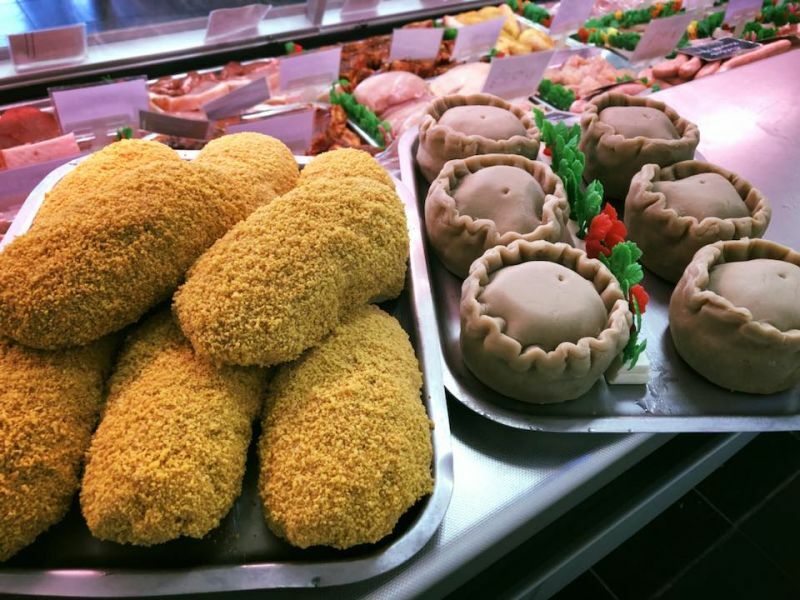 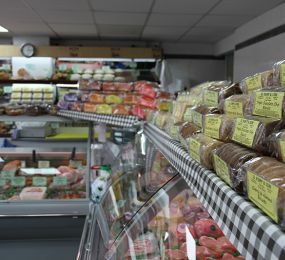 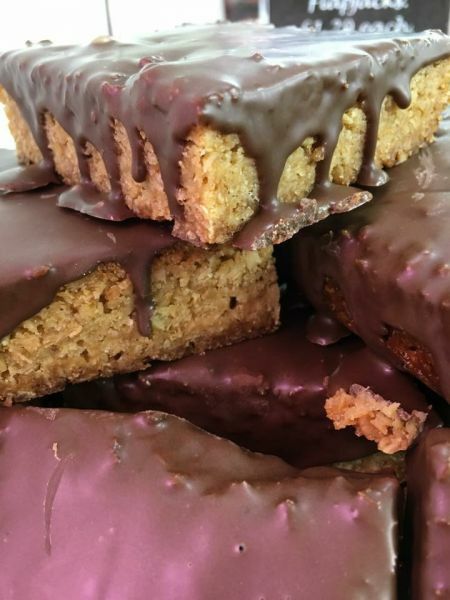 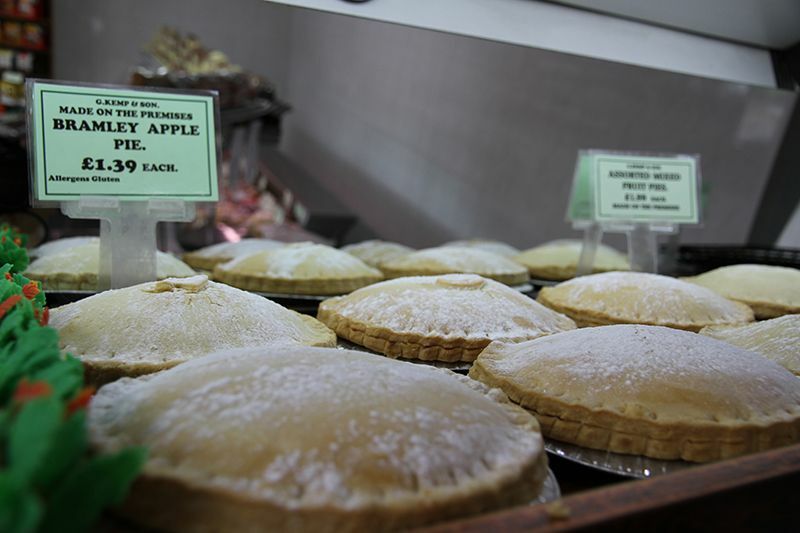 We also make our own produce in store, from homemade sausages and burgers to dry cured bacons, steamed cooked meats, pasties and more. 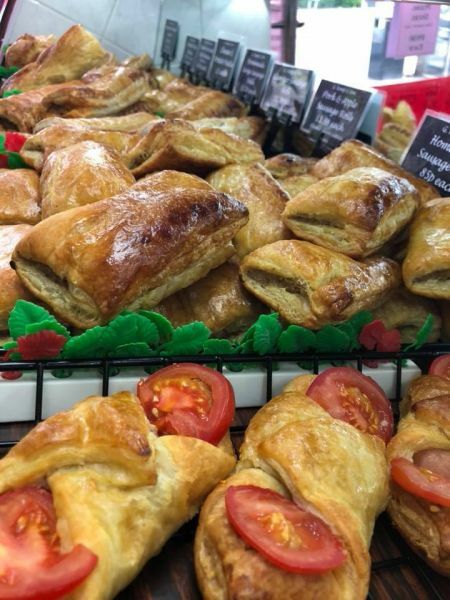 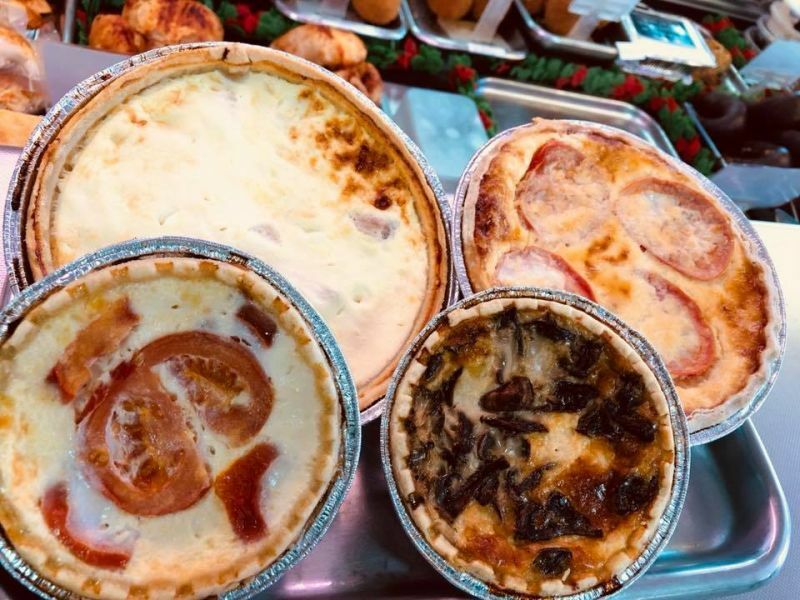 No order is too big or too small. 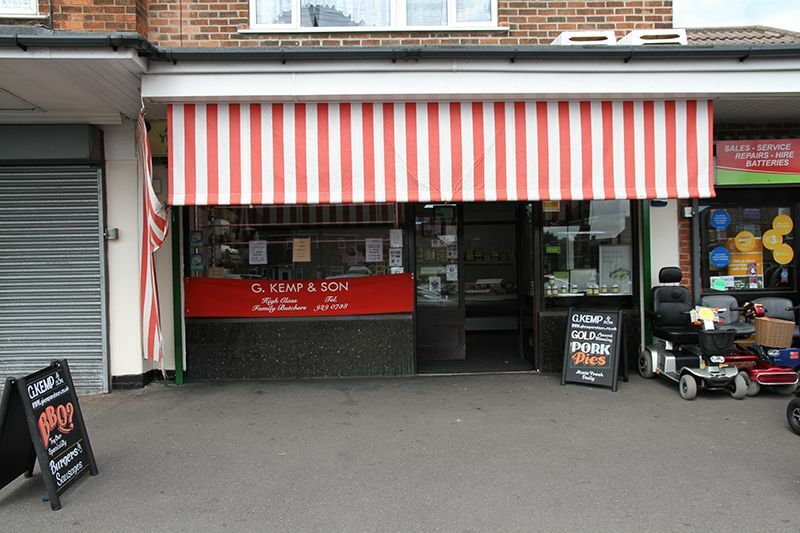 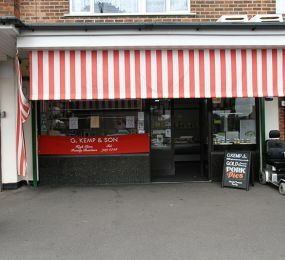 We are here if you need one chop for yourself, 20 chops in individual bags for your freezer or 50 chops for your BBQ. 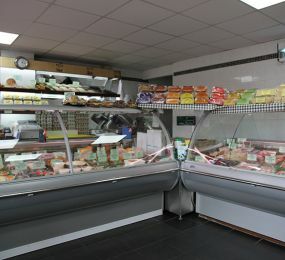 We will cut the produce to your requirements, pack it how you want it and even provide delivery to your chosen local address.